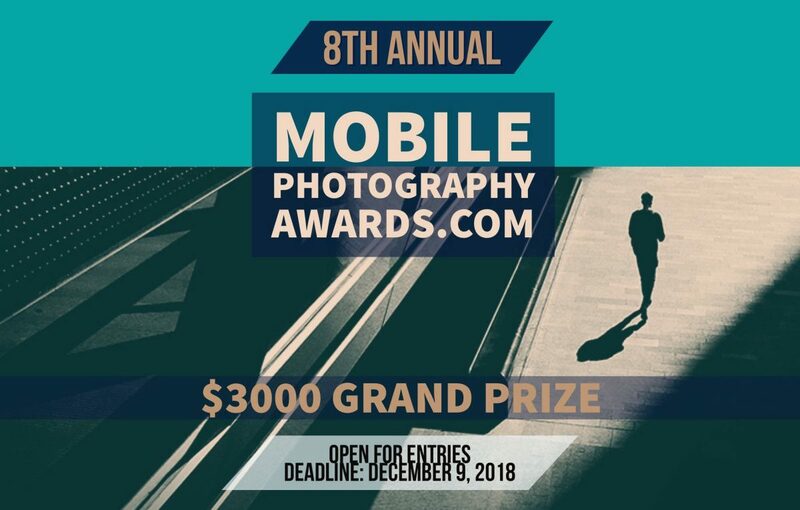 Deadline: 9 December 2018.The Mobile Photography Awards were founded in 2011 to recognize and celebrate the talent and imagery of the mobile photo & art communities. Alongside our annual competition (October-December), we produce themed exhibits with international open calls throughout the year. The Mobile Photography Awards has 20 photo categories including a Photo Essay with it’s own prize of $500. Every image entered may be placed in up to two (2) categories. All category winners receive MPA prize packs and are included on the exclusive MPA Exhibit Tour, with further opportunities for fine art sales. 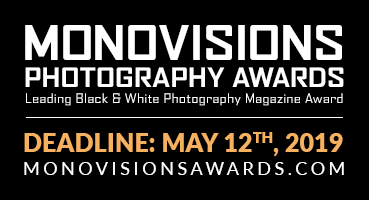 Photographers of all ages and countries of residence are welcome to submit images.There are no restrictions on submission eligibility with regard to age or residence unless prohibited by the jurisdiction in which the entrant resides.